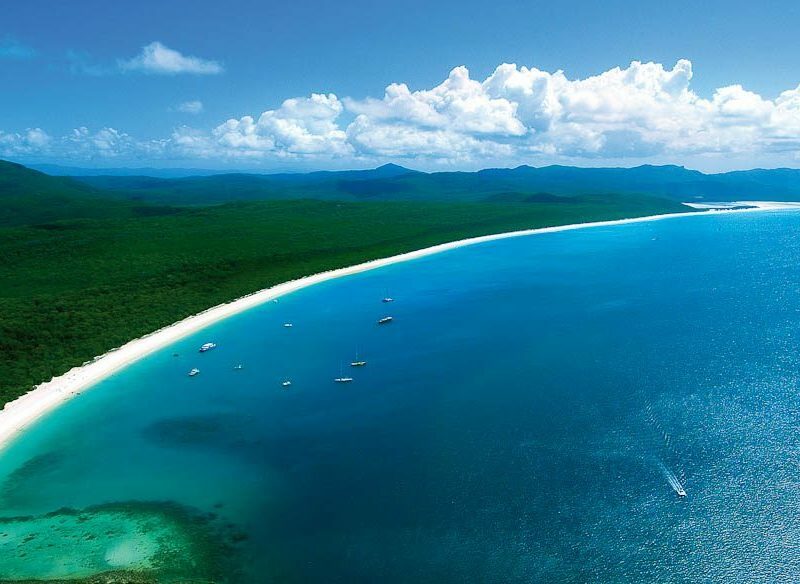 Is Whitehaven Beach your perfect Whitsunday match or is there a more 'you' place to be found. 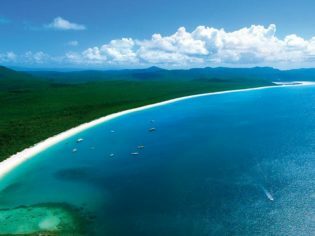 With 74 islands to choose from in the Whitsundays, our guide tells you which one is the best fit for you. Traditionally the party girl of the Whitsundays, this mainland centre is now mellowing out and leading a more sophisticated way of life. ‘Hammo’ as locals call it, is the Hugh Jackman of islands – easy going (and easy to get to), with a smorgasbord of quality attributes. Unsurprisingly, this people pleaser is regarded as the go-to island. She’s stylish, elegant and prefers the finer things in life. As a result, expect five-star stays with restaurants to match. The largest of the 74 islands, this gentle giant is largely undeveloped being a national park, but hides some of the prettiest campgrounds and hiking trails around. Fun and full of energy like any High-5 star, Daydream is the family-friendliest of the islands. Completely inhabited by the resort, there’s plenty to keep little ones happy from visiting the aquarium, snorkelling, to mini golf and open-air cinema. The quiet achiever, Long Island is one of the most underrated of the islands, hiding barefoot luxury and untouched landscapes. This natural beauty is all about the outdoors, being mostly national park. With breathtaking lookouts and bush walks, she also hides some of the best snorkel and dives sites in the region. This former party-goer now enjoys a slower-paced life since the closure of Club Med. Being a short boat ride from Hammo, her national park is still idyllic for a back-to-basics break. Another rugged beauty, this often-overlooked stunner is home to hilly countryside and fringing reefs, as well as masses of rainbow lorikeets and new bike trails.